At Windsor Windows & Doors, a Woodgrain Millwork company, value is built into every window and door to provide the perfect finishing touch for each home. We believe you shouldnt have to pay a premium to get the highest quality windows and patio doors. Windsor offers the best value for your dollar in 3 distinct product lines: Pinnacle Wood, Legend Cellular PVC (CPVC) and Next Dimension Vinyl. 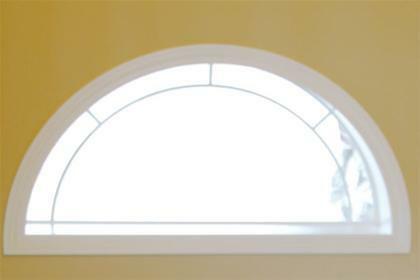 One look at a Windsor window or door and youll recognize its superior construction. Every Windsor product, from casements to sliding patio doors, is constructed with the highest grade materials, hardware and glass. 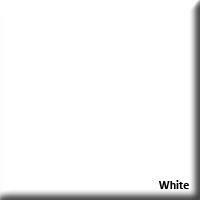 We carefully monitor every product throughout the entire manufacturing process. The result is a product were proud to put our name on, and a window or door youll be proud to put in your home. 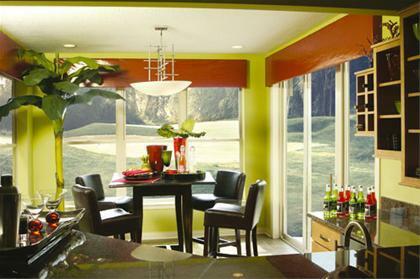 Windsors Next Dimension Signature line lets the beauty of your home shine through. From quality materials to ease of maintenance, weve pulled out all the stops to ensure your complete satisfaction. 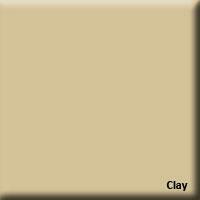 Our Signature line offers many choices of shapes and sizes so you can truly customize your home. The heavy vinyl extrusions of our Next Dimension products are also designed to add strength and stability to the structural performance of our windows and doors. 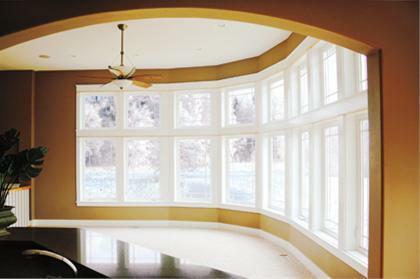 Your windows and doors shouldnt just look good they should be long-lasting. With Windsor you get the best of both worlds. 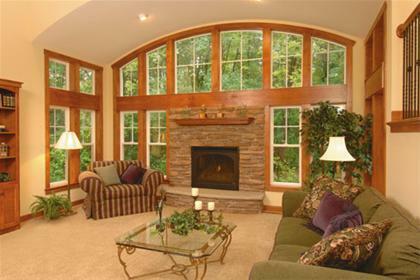 Open up that spectacular view with casement windows. 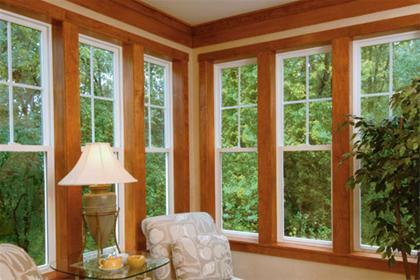 Windsor casements offer a multi-point locking system that helps create a weather-tight, energy-efficient seal. All of this is performed with ease with a single lock lever. Next Dimension Signature Single Hungs, Double Hungs and Sliders offer classic styling with the convenience, durability and high performance of vinyl. These windows lend traditional beauty and charm. Our vinyl sliding patio doors are held to the same exact measure of quality and durability as our windows. Fusion welded corners, multi-chamber reinforced extrusions and a positive pressure drainage system are all integral design elements. Get creative with a trapezoid over casements or triangles and ovals with direct sets. Use half rounds over double hungs for a more traditional look. The options are endless.